COOL: Top 5 lad facts about JAPAN | Everything is cool. 1) NOMIHODAI /TABEHODAI: translation: All you can eat / drink. A well hidden fact in Japanese Izakaya is that they have all you can eat and drink prices. The fact is well hidden from foreigners because the price is gauged at the modest drinking ability of your average Salaryman, not a barbarian western lad. If you utter the phrase “Nomihodai ga arimasu ka?” in your worst Japanese you will be reluctantly treated to as much sake, umeshu, beer and sashimi as you like for usually about 2 hours. Amazing. 2) THE SUICA OR PASMO: translation: The Japanese version of the Oyster card. It’s the greatest piece of plastic on earth. Not only can you access Tokyo’s exceptional public transit system, but you can pay-as-you go on pretty much anything! In most convenience stores they have a pay-wave system, just like tapping in on your Oyster card at a station, but you’re not buying a journey you’re buying a late night beer or magazine! You can also use them on the omnipresent Japanese vending machines. I can tell you there is nothing quite like running for a train then realising you need a drink, then jumping onto a machine so your wallet exactly aligns on the card reader while you press your desired drink button, catching the falling drink then hopping onto the train just in the knick of time. One more thing, the travel card works through all Japan. 3) YOU CAN’T RELY ON ENGLISH. This could be seen by many as a minus point, but for those of us who have learned French for 10 years just to find that everyone in France is better at speaking English than we are, it’s refreshing to be somewhere where you can flaunt your very basic language ability and look like a hero. 4) YOU CAN GET ON A TRAIN AT TOKYO CENTRAL STATION AND BE ON A SKI LIFT IN 1 HOUR WITHOUT GOING OUTSIDE. Nuff said. 5) KARAOKE. And I don’t mean singing in a dingy pub in front of people who would rather listen to their own farts. 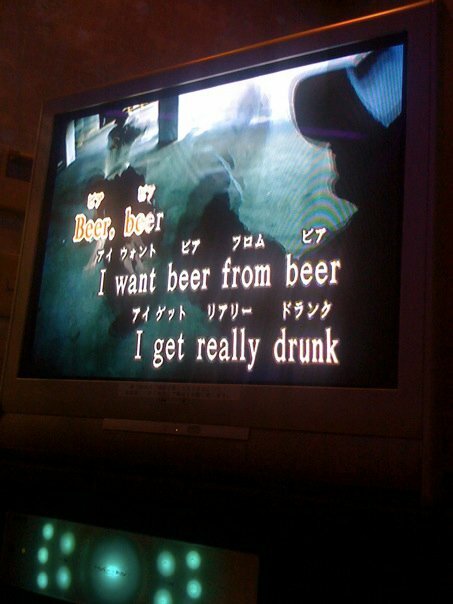 Japanese karaoke is a whole new ballgame, set in a windowed room with your good friends overlooking the bright lights of Tokyo (there’s some good ones in Shinjuku). 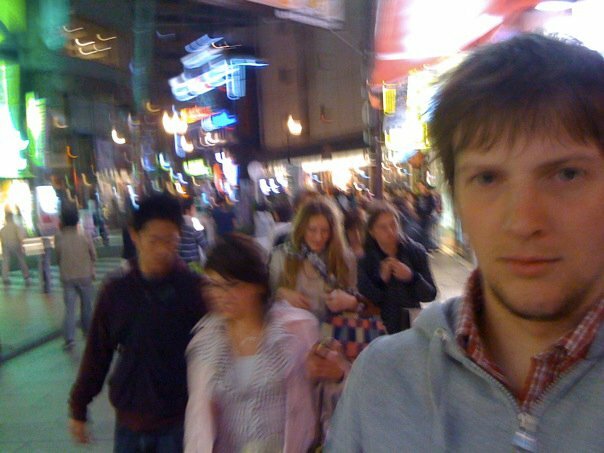 Our old friend nomihodai (lad fact #1) makes a return appearance as well, so expect to be screaming “I don’t want to miss a thing” at the top of your voice at around 5 am. EIC is proud to be good friends with Culture Smart!, a seriously nifty pocket travel book series. If you’re heading off to new terrain, we massively recommend these awesome guides on customs and etiquette. Grab yourself a copy of Japan here! Hotel price tag comparison products and services - look for and compare hotel charges on the internet for free of charge!